In honour of National Mentoring Day our Operations Director, Jonathan Graham, wanted to share his story. 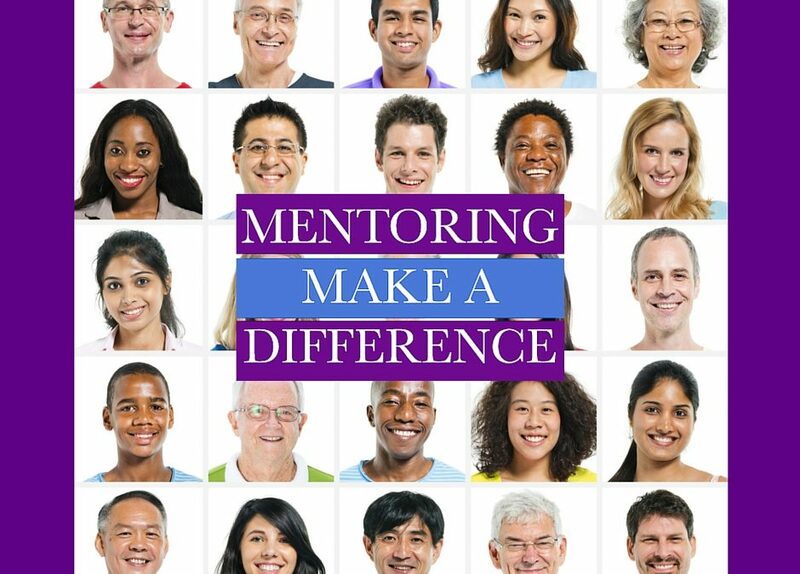 On October 27th we celebrate National Mentoring Day. Already in my relatively (I like to think) young career I have had benefited from the wisdom of several great workplace mentors.It’s a fortunate position to be in, and I will remain extremely grateful to those individuals for the time, impartial advice, and support they have given me. I’m proud of what I’ve achieved in my career so far, but never underestimate how different things could have been without good mentorship at key points along the way. Entering the workplace as a graduate with naturally low self-confidence, I found the commercial environment of a FTSE 100 company to be a daunting place. I was able to perform, and ultimately progress, by watching others and adopting techniques and behaviours that appeared to be most effective. That got me so far, but in time my development began to plateau. It wasn’t until I was assigned a mentor that I was encouraged to explore my own personal strengths and preferences – my mentor didn’t give me all the answers by any means, but they did make me aware of which tools were out there and how they could be useful. Armed with my new-found self-awareness and some valuable insider tips on ‘how to get things done around here’, I was able to forge my own path and subsequently progress into leadership roles. 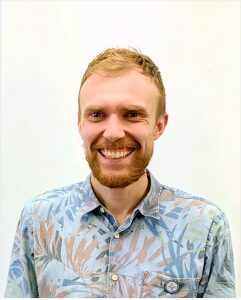 Sharing my experience with someone who is relatively early into their own career, or about to embark on one, is something I have been considering for a while. Having recently moved back to my native North East, it felt like a good point to ‘give something back’ (insert puking emoji). I signed up with the wonderful STEM organisation, and next month meet my mentee for the first time – a student at the recently launched North East Futures UTC in Newcastle city centre. I’m experiencing a mixture of emotions as our first meeting draws closer – as you’d expect I’m excited by the opportunity to make a positive impact on a young person’s future, but have begun suffering from the classic ‘what if they don’t like me?’ nerves, and also more recently started to question ‘whether I really have anything of value to offer at all’? In reality it’s not about me, as the difference I can make is dependent on the needs of my mentee. One thing I’m sure of is I will learn a lot something new about myself, and that can only make me a better mentor for the next time.